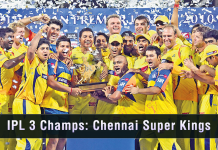 Home Uncategorized SRH vs CSK: Battle Of The Southern Giants! The Battle of the Southern Stars is here and how! 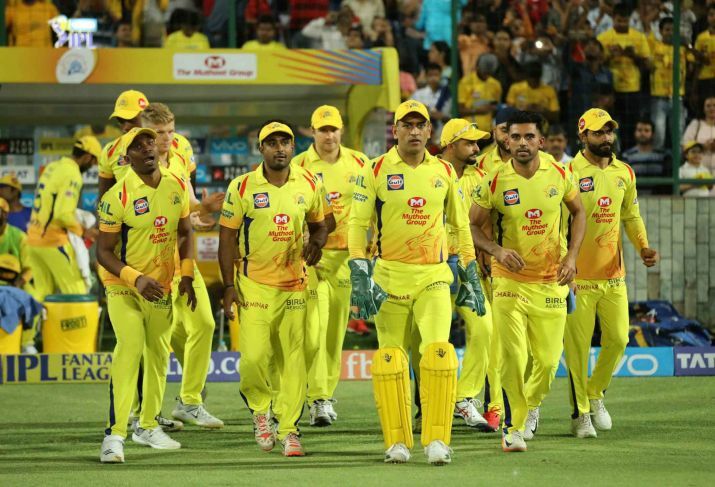 The Chennai Super Kings riding high on confidence with 4 wins on the trot whereas, on the other hand, we have the struggling Sunrisers Hyderabad who’ll welcome CSK at home after suffering 3 straight losses in this edition of the IPL. Today’s game SRH vs CSK could prove to be one of the deciders for SRH’s possibility to make it to the playoff stages. In their last 10 encounters, the Kings have totally dominated and demolished the Sunrisers from the outset. They have won 8 games and lost only 2. Even in today’s match they stand as favorites. 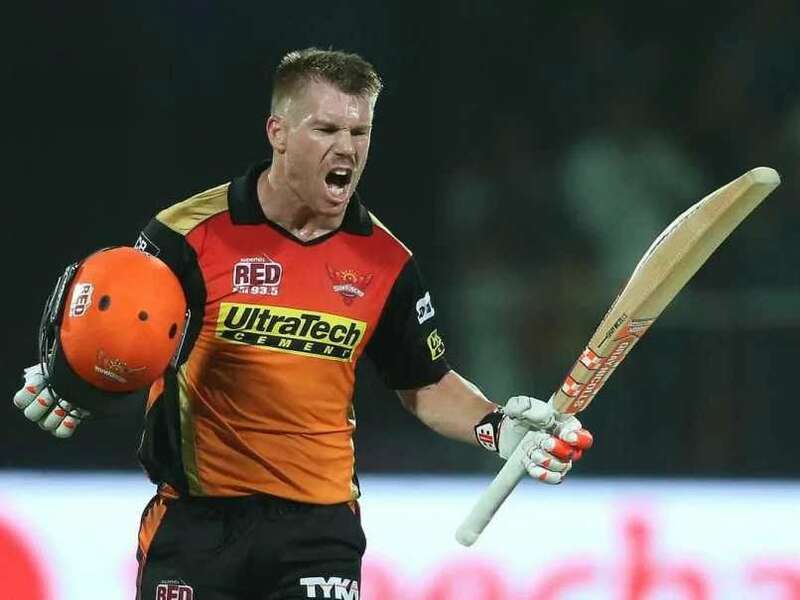 The Orange Cap Holder, David Warner who’s having a fairytale comeback in IPL Cricket has made the most of this opportunity and is doing more than what is expected from him. He can only do so much so as to give them a solo backed score to defend or a worthy to watch run chase. But if you expect him to do everything for you, then what are the rest of the 11 in the game for? David Warner would be needing some support if SRH are eyeing a win in this match. 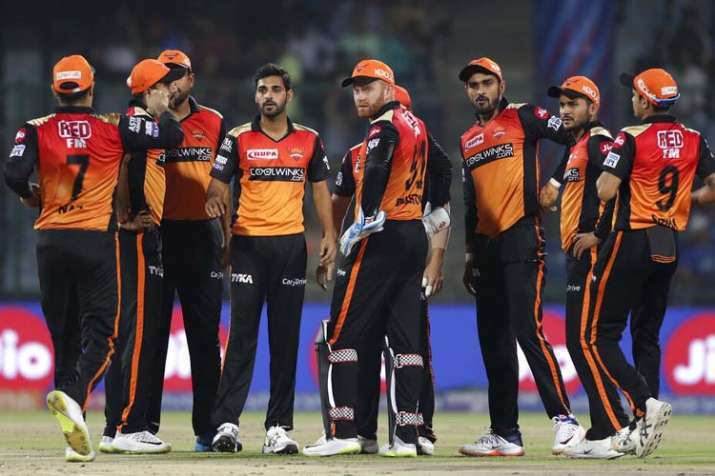 Sunrisers Hyderabad have been suffering from their middle order rattling down one by one in the past 2 games. They went from 61/3 to 97 all out against Mumbai and when Delhi Capitals posed an achievable target of 155, they lost their last 8 wickets for only 14 runs. The likes of Vijay Shankar & Kane Williamson will need to take some ownership big time or else the Tahir-Bhajji combo can knock them out in no time. 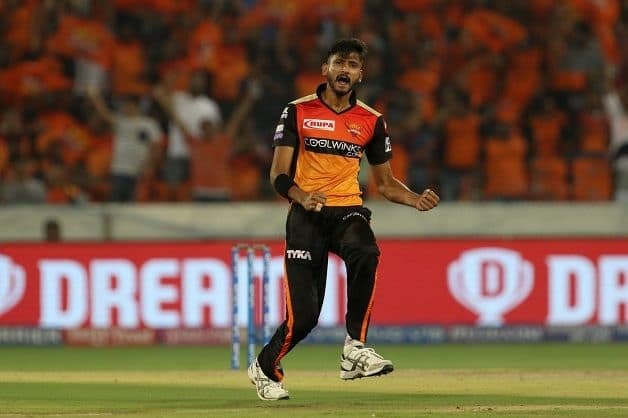 The second good thing apart from Warner in SRH is Khaleel Ahmed’s recent good form. He has been bowling in the right areas and getting good results. In the previous game against the Delhi Capitals, he managed to take the 3 biggies- Shaw, Dhawan & Pant in both his spells. If Khaleel can penetrate through the CSK batting then SRH might have a chance. It’s always tough to beat a well-balanced team captained by the coolest man on the planet any day of the week. Imran Tahir has now taken a total of 8 wickets this season already, Harbhajan Singh has been terminating other teams like a boss because of which the team cannot feel the loss of Dwayne Bravo who’s been out of the action due to injury. This team is one, even when a top class player fails someone else in the squad comes out with flying colors and delivers for the pack. This is what has made the ‘Dad’s Army’ one of a kind this season too. With a do-or-die match for SRH and CSK’s almost confirmed entry into the playoffs let’s hope may the best team win. Loved the Blog? Let us know in the comments below. 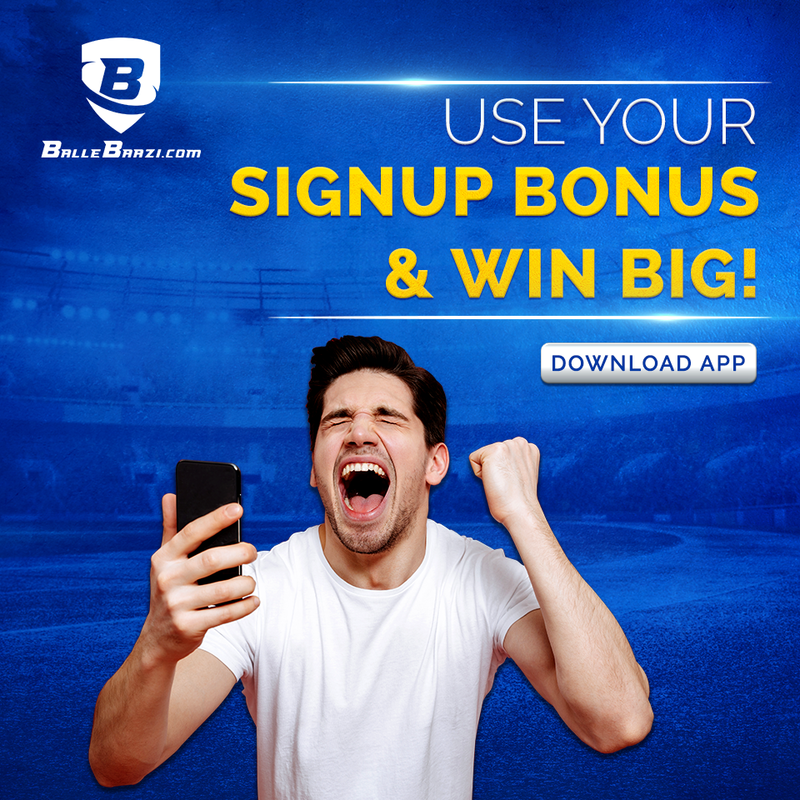 Also, don’t forget to Download the BalleBaazi App now for the Most Amazing Fantasy Cricket Experience. Lots of Winnings & Offers to Cash In. Previous articleKXIP vs RR Match Preview: Huge Opportunity of a Royal Revenge! Next articleMI vs DC Match Preview: Can Delhi Continue Their Winning Run? 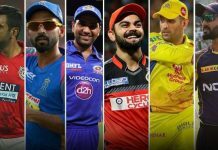 IPL 2019: You Won’t Believe What Happened In The First IPL Weekend! 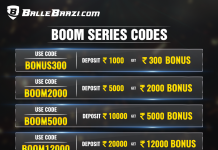 The Best IPL Deposit Codes Are Here: Unbelievable Offer! How Captain Cool Arrived at the IPL 2010 Party! ?